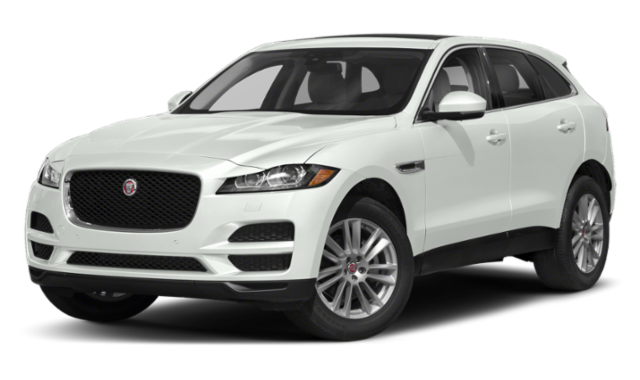 The 2019 Land Rover Range Rover and 2019 Jaguar F-PACE have a lot to offer South Brunswick drivers, but which will be best for your commute? Compare the Range Rover vs. F-PACE with us at Land Rover Princeton and make your decision clearer. While either luxury can be a good choice, there’s likely one that fits your personal driving style better. 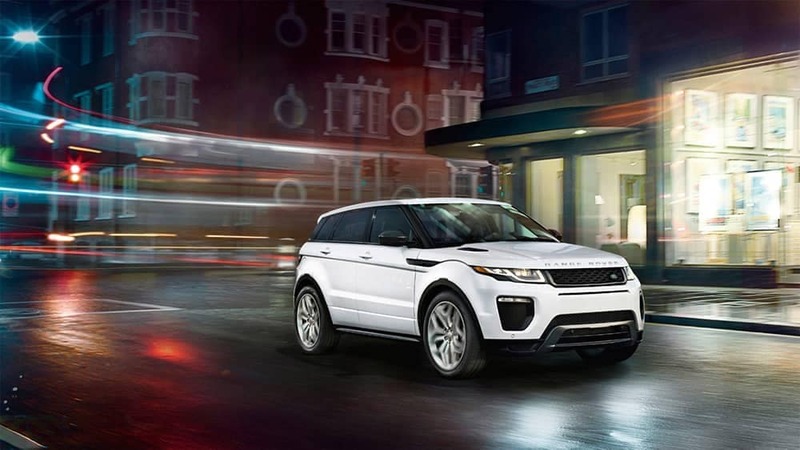 Learn more at Land Rover Princeton when you visit for a test drive in the new Range Rover. From the Meridian™ Sound System and configurable Ambient Lighting to the InControl® Apps™ and Head-Up Display, both models can provide the connectivity and comfort you need on the West Windsor streets. 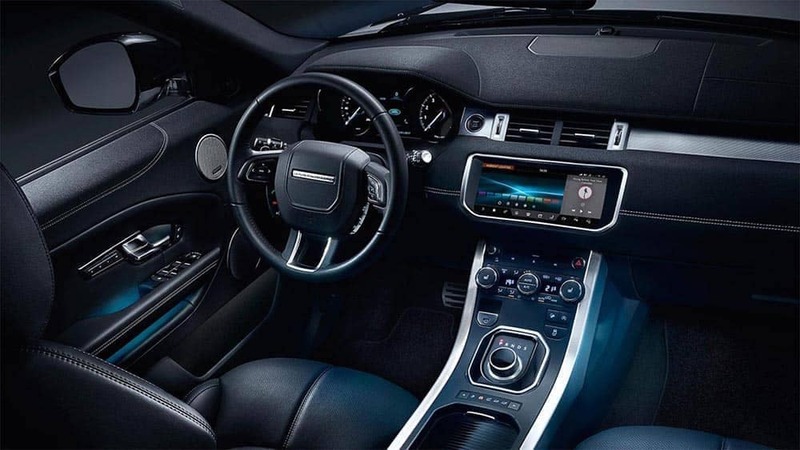 Though the Range Rover has a smaller infotainment screen than the F-PACE and the upgraded Touch Pro™ Duo from the Touch Pro™ of the Jaguar, you’ll find a more standard features in the Range Rover. These features include Rear Executive Class Seats with wide cushioning, a power-deployable center console, configurable Ambient Lighting and Enhanced Task Lighting with 10 different colors, Adaptive Cruise Control with Steering Assist®, InControl® in-car infotainment system, optional Rear Seat Entertainment system with two 8″ screens built into the back of the front headrests, voice recognition, optional heated and cooled front seats, and a Head-Up Display. Safety is a top priority in each model. Both the Range Rover and F-PACE provide Emergency Braking as well as Front and Rear Parking Aids, but there are a few safety features that set them apart. These are the features that will help you decide on the one that’s right for you. 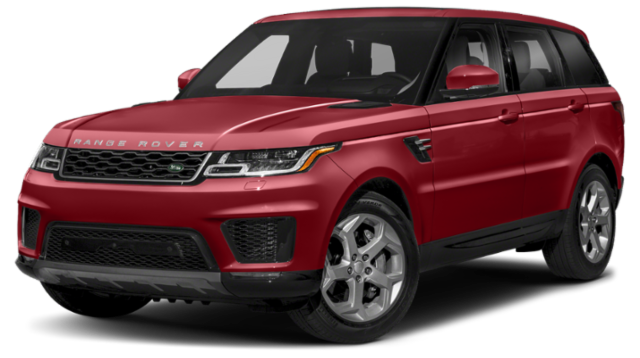 Range Rover: Terrain Response® 2 system, Advanced Tow Assist, Lane Departure Warning, and Cruise Control with Speed Limiter. F-PACE: Traffic Sign Recognition and Adaptive Speed Limiter, Lane Keep Assist, and Driver Condition Monitor. Experience the strong performance of the Land Rover Range Rover by taking it for a test drive at Land Rover Princeton. Get behind the wheel of this new Land Rover and take one home today! Contact us to schedule a test drive or to ask any questions you may have about getting the process started.